Thank you for your interest in our CPR instructor course. 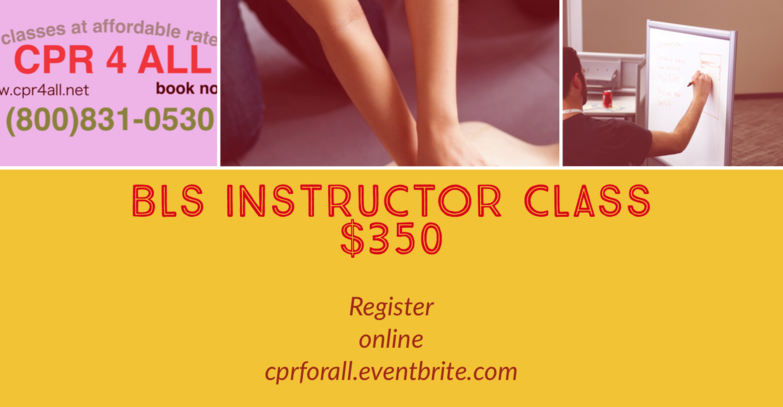 With this course you will become an authorized American Heart Association provider of CPR/BLS courses. The course is $350 and includes certification and the first year alignment fee. All instructors must align with a Training center that oversees their performance. Once the class, payment, requirements and alignment paperwork is complete and approved by me you can begin teaching as an instructor.